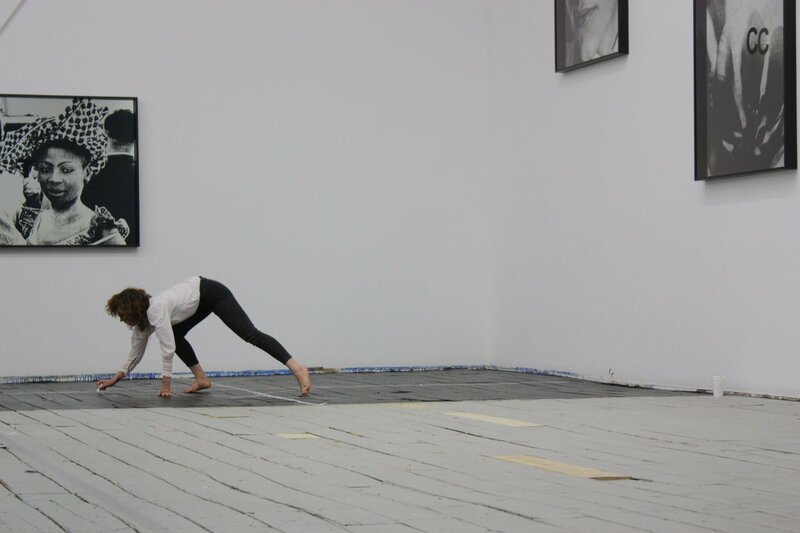 As part of the exhibition Heart to Hand, Ariana Reines will perform SWISSNESS, conceived of specifically for the exhibition. Reines is the author of The Cow, Coeur de Lion, Mercury, and the play Telephone. She has translated TIQQUN, Jean-Luc Hennig, and Charles Baudelaire. the cross: the x-axis and the y-axis.